The site of Antipatris was known as Aphek in Old Testament times. 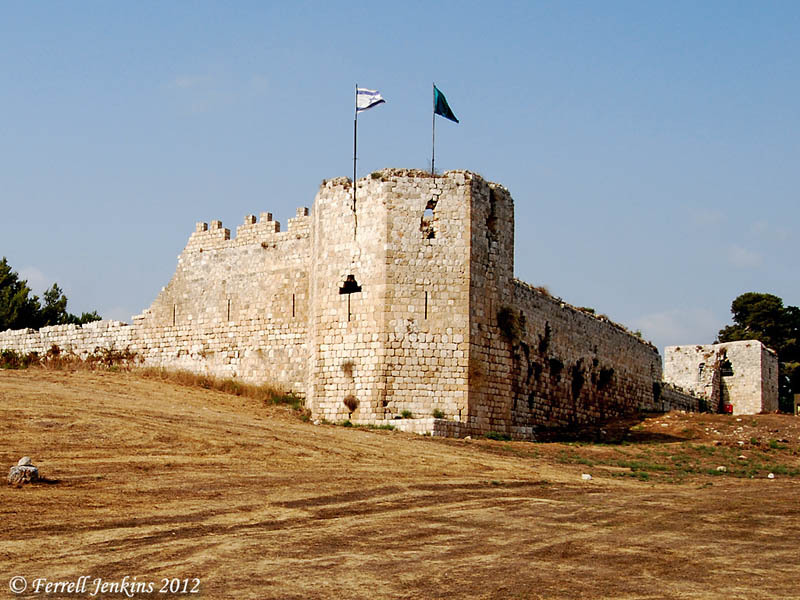 It it is the place where the Philistines were encamped when they took the ark of the covenant from the Israelites who had camped at nearby Ebenezer (1 Samuel 4:1). Antipatris was built by Herod the Great and named in honor of his father. Turkish fort at Aphek/Antipatris. Photo by Ferrell Jenkins. 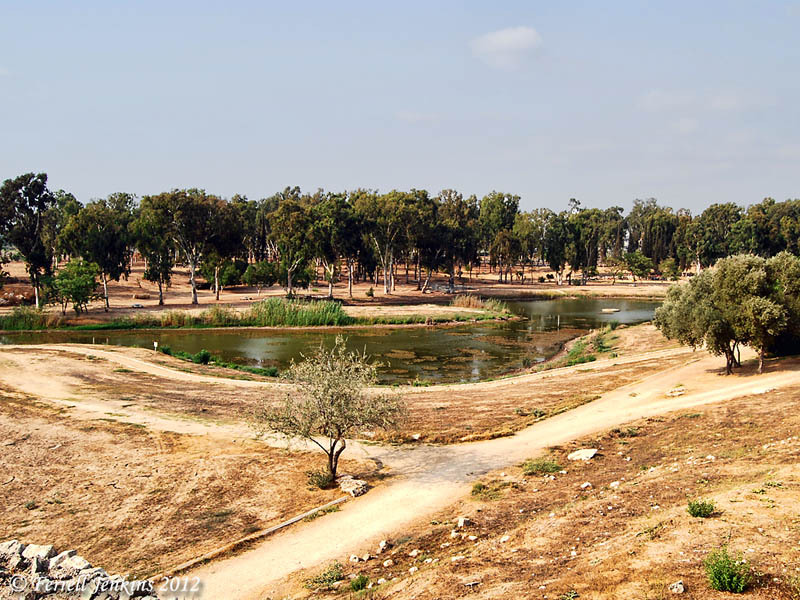 Aphek/Antipatris is known by the modern name Ras el-Ain because it is located at the source of the Yarkon River which flows a few miles into the Mediterranean. Source of the Yarkon River at Aphek-Antipatris. Photo by Ferrell Jenkins. When a plot was raised against Paul while he was in the Fortress of Antonia in Jerusalem, he was sent by night to Antipatris. The next day he was escorted to Caesarea. From Jerusalem to Antipatris is about 30 miles. From there to Caesarea is an additional 27 miles. Paul would remain in custody at Caesarea for two years. This entry was posted in Archaeology, Bible Places, Bible Study, Book of Acts, Israel, New Testament, Old Testament, Photography, Travel and tagged Apostle Paul, Roman soldiers. Bookmark the permalink.